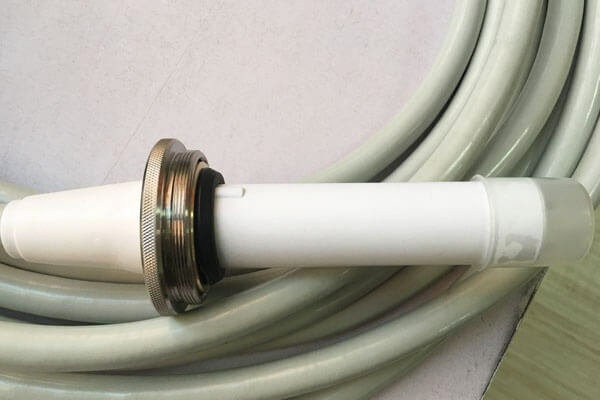 3m 90kvdc high voltage cable is an important part of the X-ray machine, used to transmit high voltage to supply the normal operation of the X-ray machine. Newheek high voltage cable is divided into 75KV and 90KV. 3m 90kvdc high voltage cable has various specifications of X-ray high voltage cable connectors and length fit. Flange, insulation grease, contact, short connector cable accessories complete. Besides, we can customize the length of our high-voltage cables. Recently, many customers are interested in our high-voltage cables. X-ray cameras mainly include: high-voltage generator, console, X-ray tube component, vertical camera stand, photographic bed and 3m 90kvdc high voltage cable, etc. Newheek 3m 90kvdc high voltage cable is divided into a variety of models, which can meet your different procurement needs.